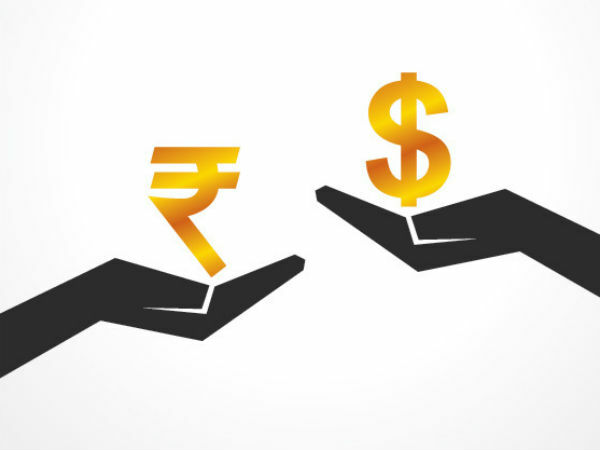 The Nifty and the Sensex were both trading higher on strength in Asian equities and on hopes that the fiscal cliff in the US would be resolved. The Sensex was trading higher by 76 points, while the Nifty gained 26 points in early trade. Among the early gainers in trade were Hindalco, IDFC, Sun Pharma and Sesa Goa. However, heavyweight Reliance Industries gained more than one per cent in early trade pushing indices higher. Nifty losers included State Bank of India, Ultratech Cement, Bharti Airtel and Axis Bank. Shares of Multi Commodity Exchange Ltd rose after reports that the government notified the country's newest bourse MCX-SX as a recognised stock exchange. Mining major NMDC was trading higher despite reports that the proposal to set up a steel plant jointly by state-owned company and Russia's Severstal has been put "in cold storage". 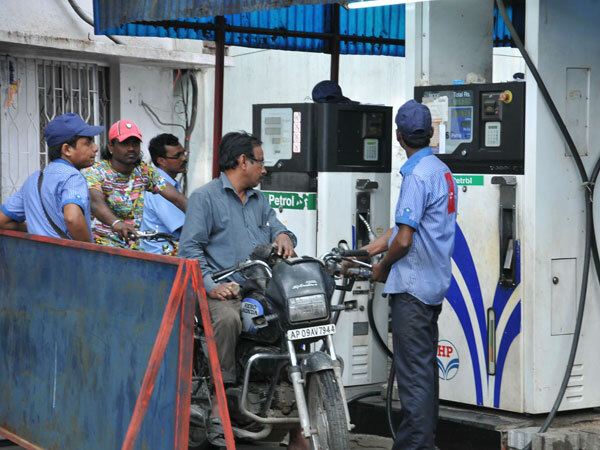 Shares of Oil Marketing Companies were trading firm after reports that there was a possibility of diesel prices going up by Re 1 per month for the next 10 months. Shares of BPCL and HPCL were both trading higher. Banking stocks were trading mixed with shares of Bank of India and Canara Bank trading higher, while ICICI Bank and HDFC Bank lost some ground. Metal stocks were trading firm with Sail, Hindalco and Sesa Goa leading the gains. IT stocks also saw buying interest with HCL Tech, Infosys and Wipro amongst the gainers. Meanwhile, markets in Asia were trading higher with the Japanese Nikkei, Korean Kopsi and the Singapore Strait Times all up in early trade.